Minotaurs Space Marines – Group Shot! | Azazel's Bitz Box. 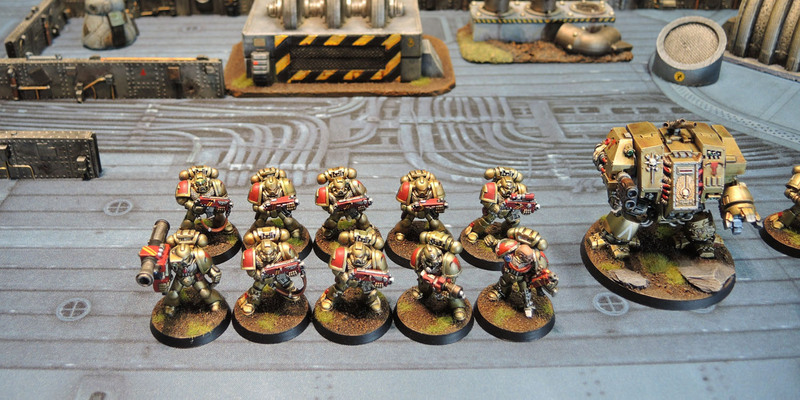 Minotaurs Space Marines – Group Shot! Over the past few months, people in various places have asked me for some group shots of my models. Last weekend, I finally got a chance to take some photos, so here are my Minotaurs. Yeah, I know. I need to get some command units finished since the force is technically leaderless at this point. I’ve got that Librarian who is WIP still, and a Captain who is mostly blu-taced together. 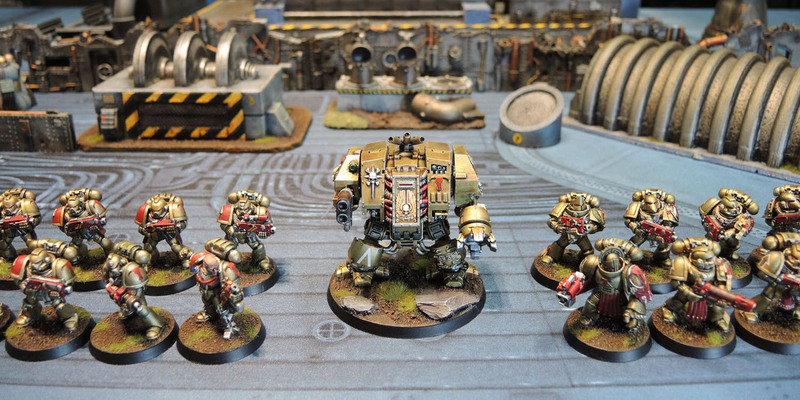 At least Dreadnoughts look to be as effective as they should be in 8th Edition. I should get moving on the other Ancients as well. Oh wait, “Ancient” means something else, now! 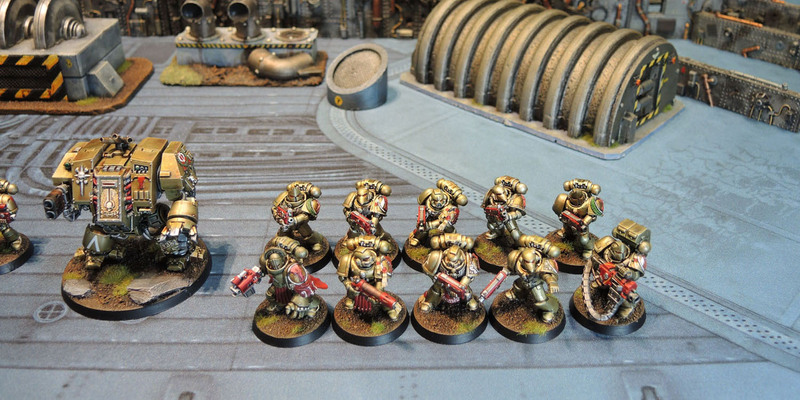 This entry was posted in 40k, Minotaurs Space Marines and tagged 40k 2nd Edition, AOBR Marines, Minotaurs Space Marines. Bookmark the permalink. 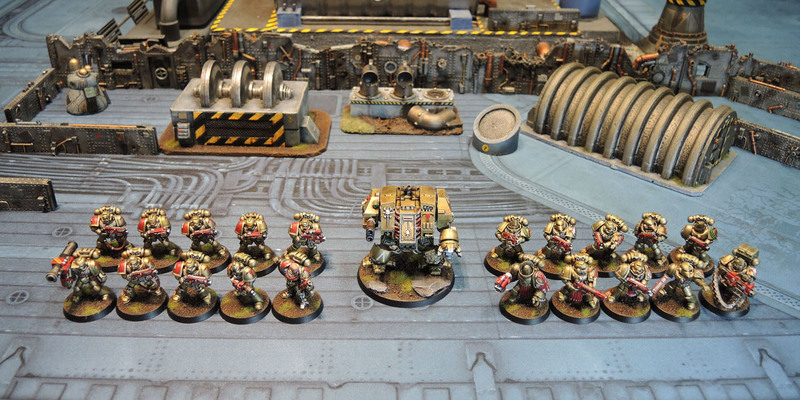 ← Iron Warriors Chaos Space Marines – Group Shot! They look amazing arrayed like that. I’ve always been tempted by them but trying to avoid marines again for the new edition. 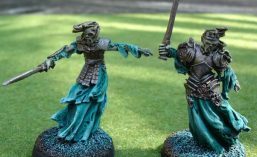 Pingback: Black Templars – Crusader Squad I | Azazel's Bitz Box.